Traveler Reviews for Private Tour in Koper, Slovenia by Tour Guide Rok P.
About Rok P. Message Rok P.
Rok was great! What a great way to see Slovenia, and he took us to a wonderful restaurant for lunch. One of our best tours ever! Can't recommend Rok or this tour highly enough. His English is flawless and he is incredibly knowledgable about his country and European history. It was the first stop on our cruise and easily the best tour and tour guide we had. 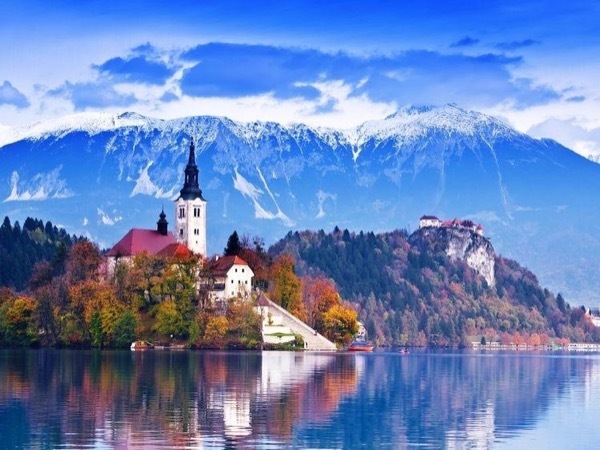 He is passionate about history, Slovenia and making sure that your day is perfect. Since US international cell phone plans are rip-offs, his mobile wi-fi was a thoughtful touch and a welcome bonus. Rok was extremely knowledgeable and very edgy to talk to. His friendliness and professionalism made our tour of Lake Bled and Ljubljana quite memorable.